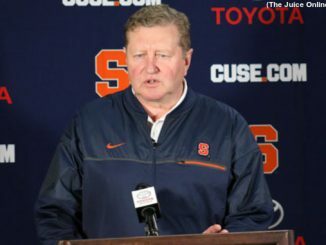 Colgate shocked No. 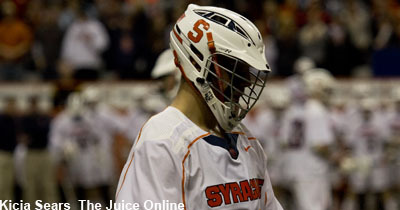 11 Syracuse in its season opener, 12-9, on Friday night at the Carrier Dome. 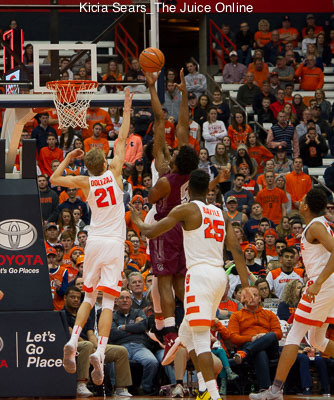 Tyus Battle scored 24 points and Elijah Hughes and Oshae Brissett added 17 each to lead Syracuse past Colgate 77-56. 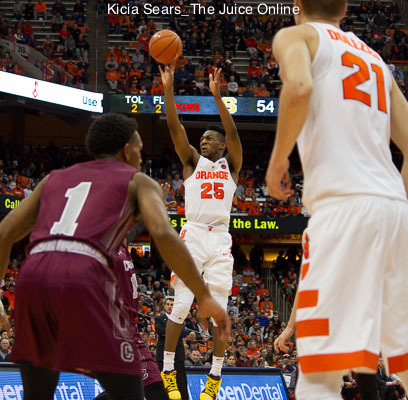 A 17-0 run helped Syracuse past Colgate on Wednesday night. 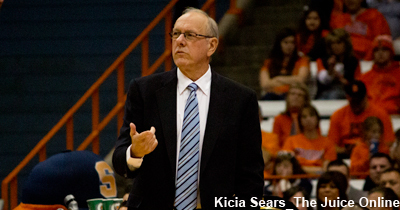 Syracuse defeated Colgate to close out the regular season. 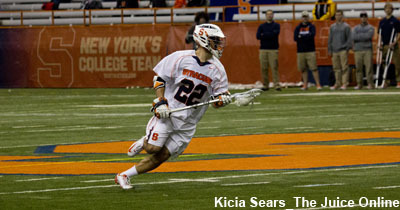 O’Brien was one of four different Raiders with a 3, though in some ways, that played into Syracuse’s favor. 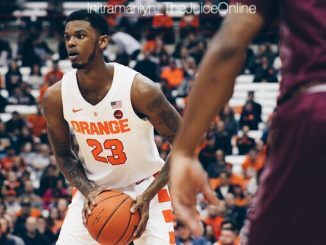 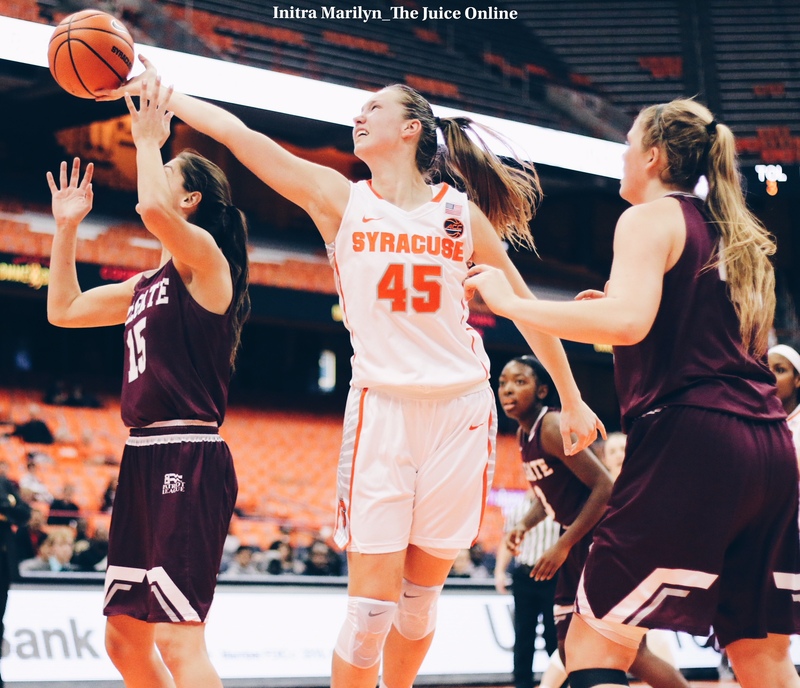 Syracuse got a pair of big first half runs, enabling them to withstand 14 three-pointers by Colgate and hold on for a 72-58 win at the Carrier Dome. 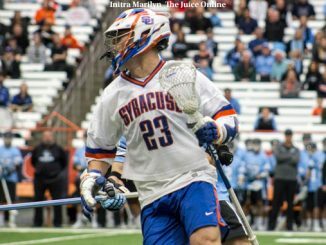 The Syracuse defense stood up to the pressure, and Evan Molloy capped off the afternoon in dramatic fashion. 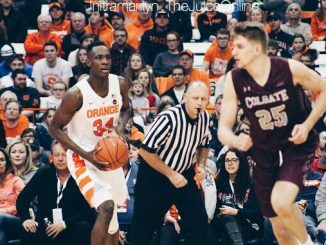 This will be the 59th time that SU has played Colgate, with the Orange up on the series 46-11-1.